"Discourage litigation. Persuade your neighbors to compromise whenever you can. As a peacemaker the lawyer has superior opportunity of being a good man. There will be business enough." If you've given up on negotiating a settlement of your dispute directly with the other party, mediation may be the most painless and efficient way to solve it. Mediation is particularly valuable when your dispute involves another person with whom, either by choice or circumstance, you want to remain on good terms. This may include family members, co-workers, business partners, your landlord, neighbors, or others with whom you have a continuing personal or business relationship. Lawsuits can polarize and ultimately ruin relationships, so a huge advantage of mediation is its ability to get a dispute resolved without, hopefully, destroying a relationship. If you are or are not already involved in a lawsuit, mediation offers a huge benefit: It gives you a way to resolve the dispute and leave the court system behind. People often ask, “Does mediation really work?” In a word, yes. We know from years of research that when you compare couples, family members, business partners, etc. who have mediated their case with others who go through an adversarial civil lawsuit, mediating parties are more likely to be satisfied with the process and the results, likely to take less time and spend less money, and are less likely to go back to court later to fight about something. The main advantage of mediation is that it keeps you and your adversary in control of your own litigation. That can make all the difference in your recovering from your dispute and moving on with your life. Mediation allows the two of you to get through the legal process with less conflict than you would experience in an adversarial case. At Kermisch & Paletz LLP, mediation is not limited to just a few hours or a day-long session. It's a process, and we work diligently every step of the way, from pre-mediation calls and preparation of paperwork, to post-mediation follow-up. Our goal is always to help all parties arrive at the best possible outcome to their dispute. We draw on collectively over thirty years of experience in successfully resolving cases of every type and size. Kermisch & Paletz LLP attorney mediators are on the case long before the day of mediation and don't consider their job done until settlement is achieved. They are dedicated to the entire mediation process, from reading the written statements to final execution of the settlement agreement. Ultimately guiding parties toward resolution. 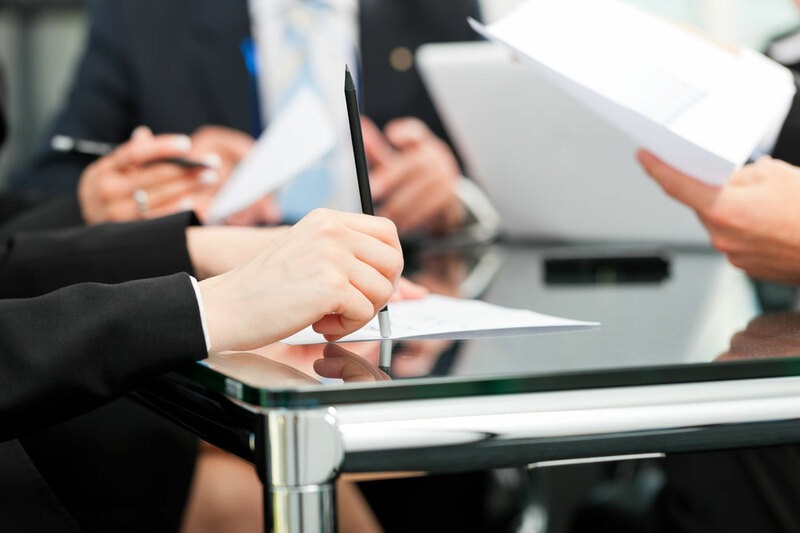 In the event that all issues are not resolved during the mediation session, Kermisch & Palez LLP attorney mediators are tenacious and follow up in an effort to keep parties engaged in the process and focused on resolution. They will persist until the case settles or every conceivable option has been exhausted. Kermisch & Paletz LLP offers efficient and cost effective mediation, offering several flat-fee mediation options, with court costs included, or offering mediation on an hourly rate basis. 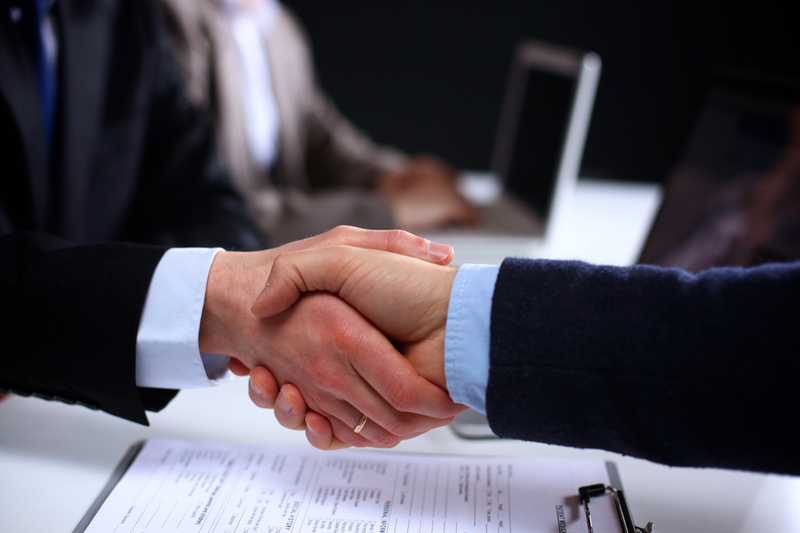 Kermisch & Paletz LLP strives to provide mediation tailored to your specific needs and wants. Conflict is an inevitable part of life. Differences of opinion are a part of human nature. How those differences are handled, however, is the key to a healthy, productive society. Kermisch & Paletz LLP helps individuals and communities see differing perspectives and create common ground from which they can resolve conflicts and move forward to more productive and enriching personal and civic pursuits.